The political rise and perhaps fall of austerity represents another uncertainty. Nicolas Sarkozy is in real trouble. There is likely to be further turmoil as Governments across the Continent move to implement austerity, and probably meet resistance not so much in implementation by carrying through with the rough medicine to presumed cure. Far right and far left political parties are slicing away at the hold of more centrist parties. See our Blog for Video - "French Vote Against Austerity"
So why is the Euro holding up so well against the US Dollar and other currencies. Part of the answer may be a herd mentality fabulously termed: “the trend is your friend.” The Euro had rebounded from New Year lows, and many traders and market participants established a higher course for the currency. However, the real turning point was US Fed Chairman Ben Bernanke pronounced that the Federal Reserve would maintain the Fed Rate at near zero for at least another 2+ years. This signaled a “carry trade” opportunity for investors to borrow in US Dollars and then exchange into another currency with a higher rate and presumably secure an arbitrage profit on borrowed money. The only problem with such a strategy could be when its time to reverse the trade, presumably in 2014, and all try to rush back into the US Dollar through a very small door. Generally though a healthier economy projects a stronger currency. Thus the current situation appears a bit of an anomaly as the US and most other regions look to enjoy substantially better prospects than most of Europe. Worse, austerity is expected to prolong the European malaise. I have one hunch though: the financial markets also believe that substantial change is in order, from certain countries leaving the Eurozone to a reversal in policy away from current austerity. Thus, the current bad news and political turmoil is part of a new, fresh course away from stagnation. France may be just the first in line, and perhaps Europe will pull out of the nosedive driven by current political leaders married to austerity. In short though, all of this is speculation on my part perhaps also reflecting the financial markets. Either sticking to the current course or reversing will be messy, full of potential economic and political risks. 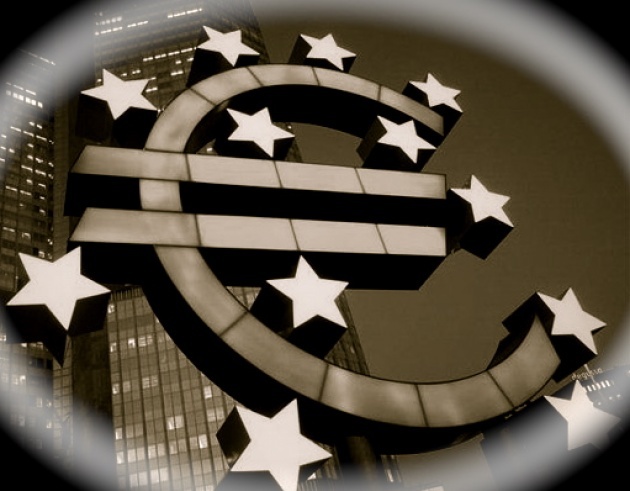 There is another more uncomfortable explanation for the Euro’s temporary rise the last few months – European investors and financial institutions were repatriating investments to address weak balance sheets and the need to retrench. Any of these rationalizations though would suggest that the Euro is overvalued.